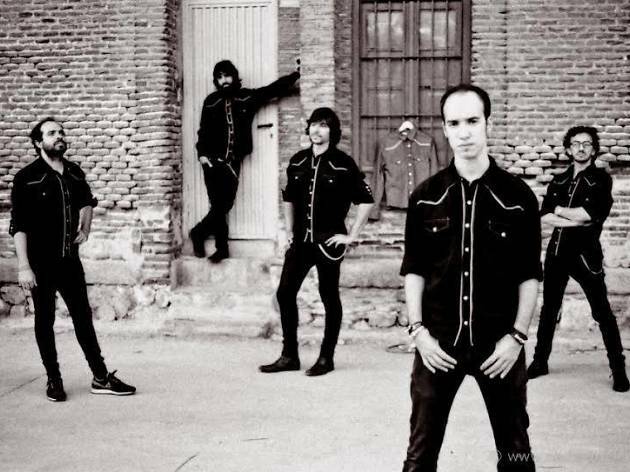 Happy days, parents and kids: Durango 14 brings their dense surf rock to Sala Tú with their show 'Durango 14 for Kids'. 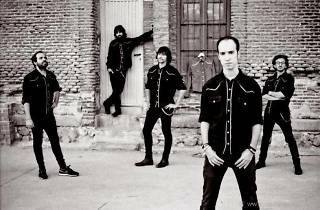 The Madrid band offers this concert for families who rock together. It'll be a live show just as powerful as fans are used to with Ruri, David, Alfie, Paul and Fumanjoe bringing that intense instrumental sound they put into their albums 'Vol.1' and 'Vol.2', and that could well be part of a soundtrack to a Quentin Tarantino flick.